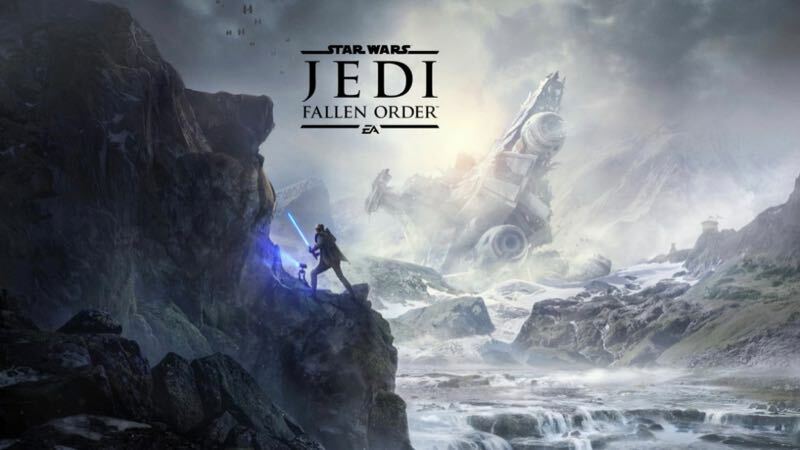 Straight from Star Wars Celebration 2019 comes the official trailer for Star Wars Jedi: Fallen Order, the next official video game from a galaxy far, far away. Check out the Jedi: Fallen Order trailer in the player below and look for the game to debut on Xbox One, PlayStation 4, and PC on November 15! Fans will play as a young Padawan named Cal Kestis, brought to life by Cameron Monaghan (Shameless, Gotham), who has survived Order 66, the Emperor’s secret decree to eliminate all Jedi. Players must pick up the pieces of Cal’s shattered past to complete his training and master the art of the iconic lightsaber – all while staying one step ahead of the Empire and its deadly Inquisitors.